ABS Brakes, Adjustable Steering Column/Wheel - Rake, Air Bag Driver, Air Bag Passenger, Air Conditioning, Alloy Wheels - 19in, Armrest - Front, Bi Xenon Lighting System, CD/Radio, Central Door Locking - Key, Centre Console, Child Locks, Electric Door Mirrors - Heated/Folding, Metallic Paint, Park Distance Control - Front/Rear, Power Assisted Steering, Rev Counter, Seat - ISOFIX Anchorage Point - Rear, Seat Height Adjustment - Driver, Seat Height Adjustment - Electric Driver, Traction Control, Trip Computer, Tyre Pressure Control, Xenon Headlights Before you reserve a vehicle we ask that you read both our Business and Warranty conditions in the 'Terms' tab above. Specialists in vehicle financing we can offer our clients market leading, bespoke funding packages. Finance examples are subject to status, regulated and monitored by the FCA. 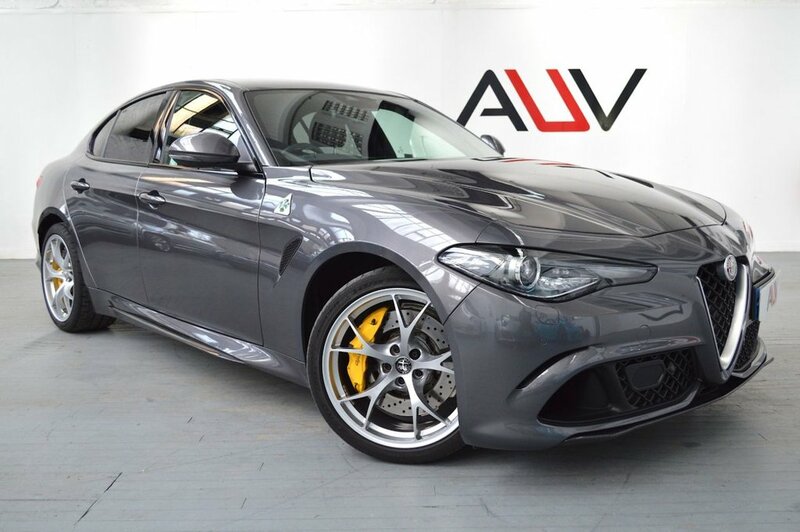 Goods and services are supplied by Approved Used Vehicles Ltd. For further information on how to reserve this vehicle or tailor your finance package please call us on 01455 446505.